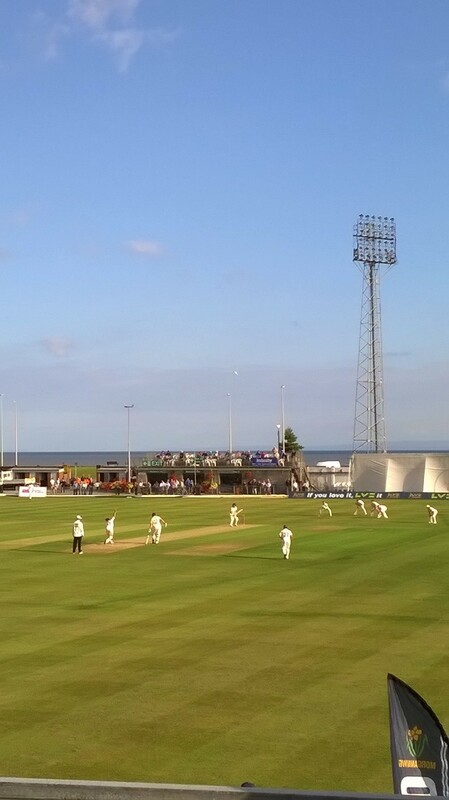 The St. Helen’s Balconiers is a supporters’ organisation dedicated to supporting and celebrating all aspects of Glamorgan cricket, and at the same time ensuring the continuation of first-class cricket in West Wales. 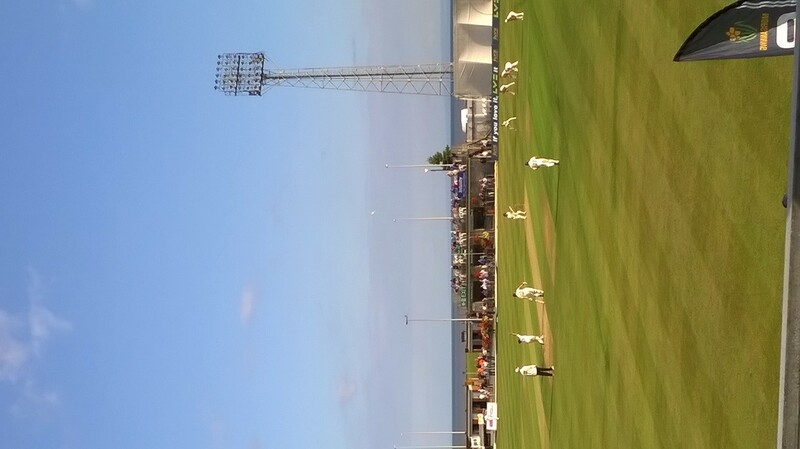 The Balconiers organise the annual Swansea and West Wales Cricket Festival at St. Helen’s. This is an important event bringing first-class cricket to the area, and is a highly-regarded feature of the national calendar of Festival cricket at out-grounds. The Balconiers run a programme of residential tours to selected away County Championship matches. These popular and carefully organised Daffodil Cricket Tours are firm favourites with Glamorgan supporters wherever they live – and have been for forty years! The Balconiers organise the annual end-of-season Glamorgan Players Presentation Awards Dinner which recognises outstanding individual performances. Members and sponsors are welcome to attend what is always a popular and memorable occasion. The Balconiers continue to raise funds to support the development of Glamorgan cricket in general, and to fund ground improvements at St. Helen’s and ensure the continued success of the annual Festival at this historic venue.